The next question is how much of a favorable outcome the market has already priced in. Yesterday the S&P 500 rose modestly after President Trump suggested that the two largest economies might have more time to hammer out a deal without raising tariffs by the March 1 deadline, however it gave up much of the gains into the close suggesting that all good news may now be priced in.. 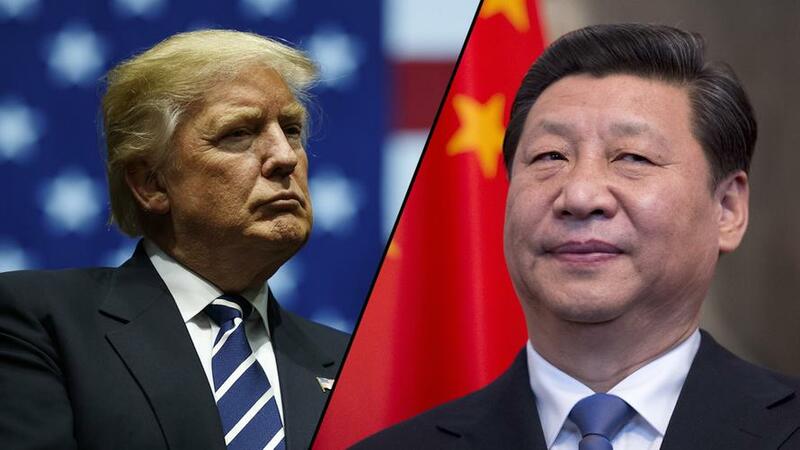 Meanwhile, a Chinese trade delegation is currently in Washington D.C. this week for the latest round of trade negotiations, however with the March 1 deadline a little more than a week away, signs of any tangible progress are sorely lacking. And speaking of China's economic context, the world's most populous economy is facing an accelerating slowdown in export growth in coming months according to Nomura chief China economist Ting Lu, who notes that the rush to buy up goods in advance of possible tariff increases is now over.